The winner of the 1 XBC giveaway is konstryktor777/666 (I believe you changed your handle recently - correct me if I'm wrong). Santa Claus told me you were the lucky one. Please PM me your XBC address to receive your prize. 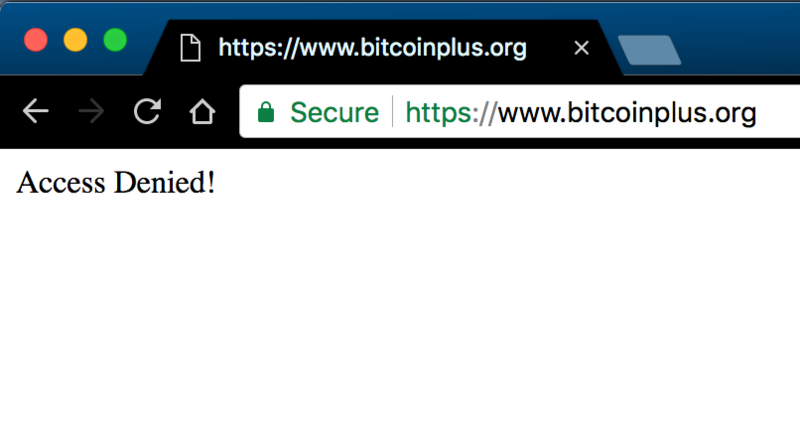 Congratulations to the winner and the winner should also pm Bitcoinplusbus with their XBC address to have the prize matched after the holidays. Yes nick konstryktor777 just my account, I just forgot the password and the mail I registered to. It also had to register a new one konstryktor666. I lost about 2.5 bitcoin, I do not even tell my family about my losses after a hacker attack. I am very pleased that I managed to win, and I express my gratitude to the man who arranged a lottery 1 bitcoinplus. I also express my gratitude to the developers and I hope in their success. I wish the whole community bitcoinplus a happy Christmas and let all your desires and dreams come true. p/s. Forgive me for bad English. I received 1 xbc, thank this person from the bottom of my heart. Once again, I express my gratitude to the entire bitcoinplus community. You are very welcome and thank you for your continued support for the XBC project. Is there an airdrop to participate? Or have a free token to receive it? The swap/airdrop is over since 2015.The post was in reference to a competition that is now over. 1 XBC has been already been sent to the winner to match the competition prize. Well after a week or so of a dead motherboard I've managed to get another while mine goes back for it's warranty. Means I'm back on the network though! Have a great New Years all! Servers are being upgraded over the holidays.